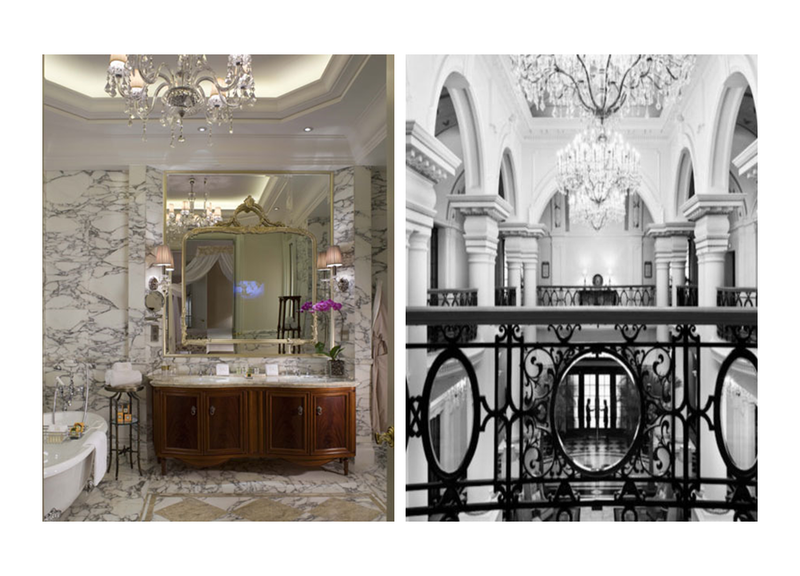 Waldorf Astoria On The Bund Shanghai is the first hotel in Asia for Hilton’s prestigious luxury brand. The exquisite English Renaissance style building was constructed in 1911 and opened as the now-legendary Shanghai Club. Throughout the city’s 1920s and 30s Pearl of the Orient heyday it was Shanghai’s most exclusive gentlemen’s club, filled with decadent delights like bowling alleys, restaurants, an oyster bar, game rooms, a barber’s shop and two wine cellars. One of the highlights was its celebrated Long Bar – which at 110 feet was once the longest bar in the world.